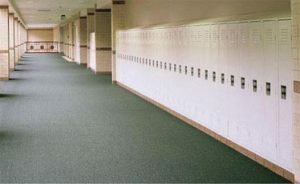 These lockers are the staple in the locker industry and the economical price tag keeps them popular. 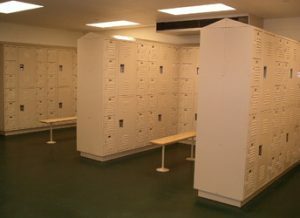 These lockers are typically offered in width and depths of 12, 15, and 18 inches but can be as large as 21 and 24 inches. Common locker heights are 60” and 72” not including legs or base. This height is then divided into equal sized openings denoting the tier. 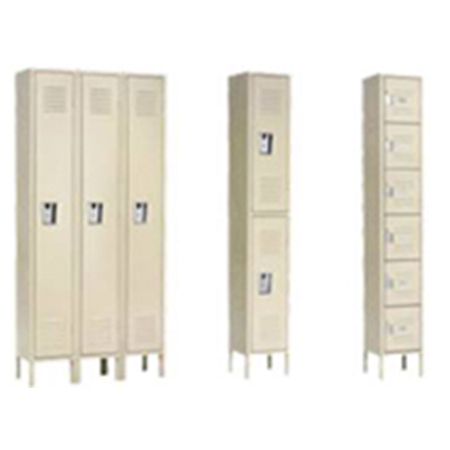 Standard lockers vary from 1-tier to 6-tier accommodating many different needs. Traditional lockers are sold K.D. but can be assembled at the factory or on the job site.